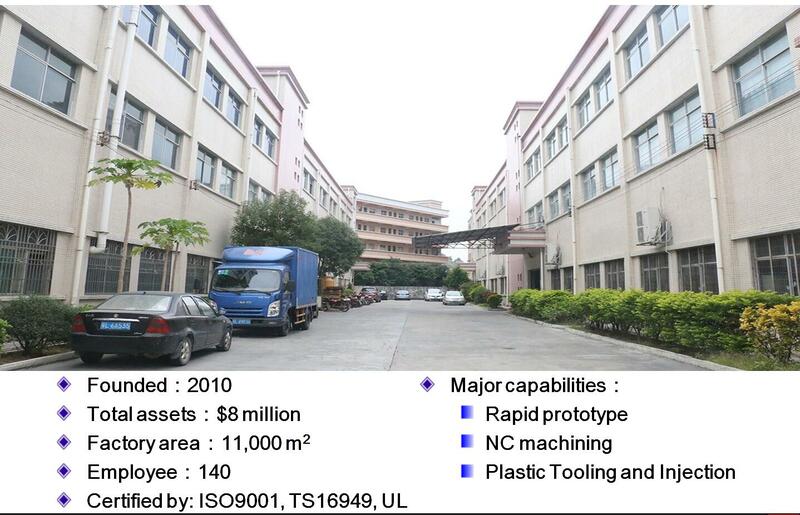 The study which is entitled China Machine Tools Market, aims to get a deeper insight into the market and the greatest issues of concern to the market players in the mold making industry. During the study, the consulting firm KPMG has referred to a quantity of authoritative sources of information and spoken to market players from both home and abroad. In addition, it also performed an investigation into leading machine equipment manufacturers in Germany to find out how they are responding to the opportunities and challenges in the Chinese market. Since most respondents had already made their presence here, they were able to offer first-hand views on the greatest concerns to their business in China. As the result of the study indicates, though the local firms are gradually closing the technological gap and improving product quality and performance, there will still be a sizeable market for importing high-end machine tools into China. However, transnational players will need to proceed cautiously as how to effectively engage in the Chinese market, considering the fact that the competitions and marketing situations are witnessing fast changes. In recent years, half of the machine tool production has been consumed by the automotive sector, while the aircraft sector, aircraft maintenance and repair in particular, is expected to become another predominant market in China. Along with China’s gradual integration into the world economy, competition in the country has been intensifying. Local machine tool makers have become increasingly experienced when choosing their machine tools, leading to the increasing demand for NC tools. And yet, the low-end market is overcrowded with domestic players, which has created great pressure on prices. On the other hand, foreign products still dominates the mid- to high-end markets with cutting-edge technologies and superior quality. To sustain their competitive edge, Chinese domestic manufacturers are involved more actively in R&D of new products and more acceptive to taking advantage of joint ventures and mutual cooperation to leverage new technologies. Since Germany is one of the leading machine tool consumers as well as exporters in the whole world, KPMG also performed a survey of German machine toolmakers from August to November 2003. Among all the respondents surveyed, 98% of them were currently doing business with Chinese partners either via export (52%), established production facilities (36%) or licensed production (15%). The study also found that most of the respondents attached great importance to the Chinese market and would like to expand their businesses here. And, all the surveyed considered IP as one of the most critical business factors. Lastly, more than half of the respondents thought that when doing business in China, the two major business issues to be solved were recruitment and the regulatory environment in the market. Jasonmould is a China mold maker of plastic molds- injection mold, die casting moulds, plastic blow molding, rotational molding, medical plastic injection molding, two shot plastic injection molding, insert molding, overmolding, metal injection molding, micro injection molding, powder injection molding, ceramic injection molding, liquid injection molding, husky injection molding, household mold, casting mold, die mold tool, custom molds, china moulds, rapid prototyping tooling, plastic prototyping tooling, punch press tooling, die and tooling for mobile/ cell phone parts, automotive parts, vacuum cleaners, rechargeable tools, telephones, copiers, computers, multimedia speakers, and many other electronic products and household appliances. And also a plastic product manufacturer, mold manufacturer China– plastic parts, plastic water tank, plastic balls, plastic containers, plastic buckle, plastic anchor, plastic hanger, plastic spoon, plastic pipe fitting, plastic tumble, plastic tableware, plastic cups, plastic bottles, plastic tray, plastic cosmetic container, plastic case, plastic food container, plastic chairs, plastic caps, plastic cap closure, plastic tubes, plastic water pipes, plastic knobs, plastic tubing, plastic utility boxes, plastic racks and so on. © Copyright 2017. China Injection Molding All Rights Reserved.